ET6-50001 Riteseal - 310ML - Translucent Login or Register to view prices. The world’s most versatile all purpose, neutral silicone sealant. Available Australia Wide from Perth to Sydney. Used in sanitary, building, glazing and façade joints. Riteseal has specially been developed for high quality work. A sealant for high demands. With a 30 year guarantee, Riteseal is superior to any other silicone available. 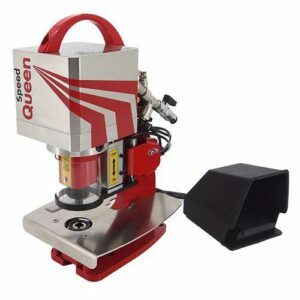 One of the many applications is for the elastic sealing of expansion joints in concrete and brickwork. Then also connection joints and glazing systems. More applications are kitchens, bathrooms and showers. You need an extremely high quality sealant. You need bonding without primer. You want mould resistant sealant. You need excellent resistance to UV and water. Roofs, gutters, glass, mirrors, bathrooms kitchens. It is also a sanitary formulation. Showers, expansion joints, industrial applications, connection joints. Application temperature: 5C to 40C (environment and substrate). Surfaces must be dry, clean and solid. Riteseal adheres perfectly without the use of a primer to most non-porous substrates. In most situations mineral spirits can be used to clean off sealant before it dries. The composition of Riteseal is a durable elastic. Excellent adhesion in most applications. Works with metals like steel, aluminium, stainless steel and brass. Plastics like ABS, hard PVC, hard PS, polyester and PC. Porous surfaces, such as stone or concrete require a primer. As well as excellent adhesion to most metals, Riteseal has a non corrosive impact. It is not suitable for PE, PP, PC, PMMA, PTCFE, neoprene and bituminous substrates. Discoloration can occur in dark places and by contact with chemicals. In cheap silicone sealants high quality silicone oil (plasticizer) is partially or completely replaced by cheap mineral oil (solvents). Also a part of the silicone polymer is sometimes replaced by mineral oil. This is called ‘diluting’. With cheaper sealants there is more shrinkage, aging and loss of adhesion. Buying cheap means you could waste your money; and more could be a stake in larger commercial projects. 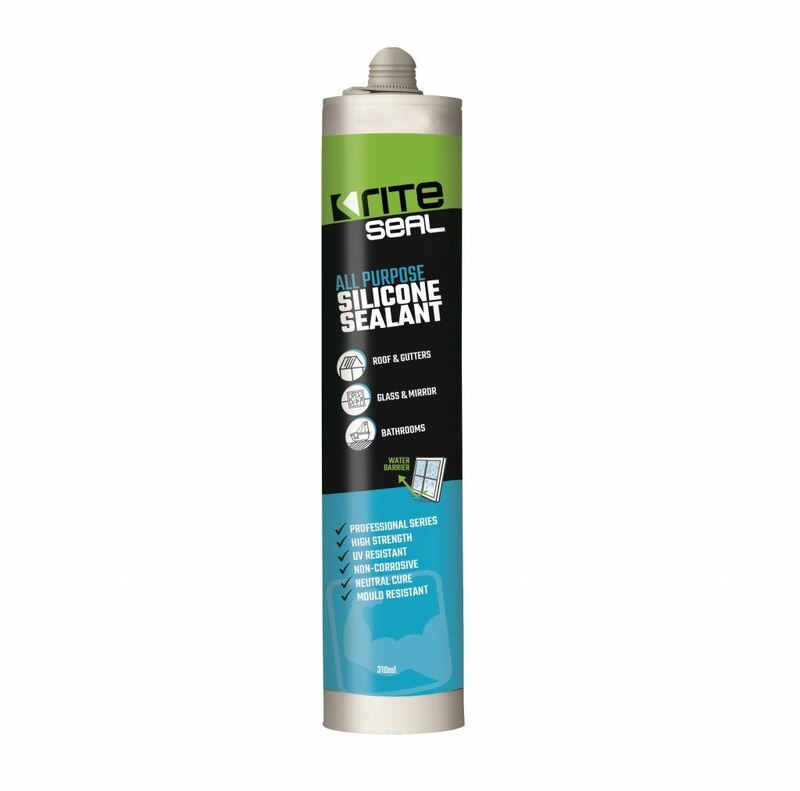 Riteseal Silicone Sealant is from Rite Adhesives Professional Series Adhesives. We deliver across Australia to your door. Depending on current stock holdings you will delivery will be made within 1 – 7 business days. Check out our delivery times map.